The outspoken CEO who made Ryanair into Europe's largest airline has claimed that one of his biggest rivals, Norwegian Air Shuttle, will be forced to cancel all flights and shut down it's operations this Winter due to it's debts. Norwegian has seen massive expansion in the past few years and has shaken up the transatlantic flight market by offering cheap flights from Europe to several U.S. destinations, such as Los Angeles, Miami, New York and San Francisco. It has also grown it's short-haul business by expanding outside of Norway to airports such as Madrid and London Gatwick. The almost unbelievably low fares have forced existing carriers such as Aer Lingus, American Airlines and British Airways to enforce checked bag fees and charge for food and drink on their long-haul flights in order to try and match Norwegian's fares. The owner of British Airways and Iberia even tried to buy them out earlier this year, however Norwegian turned down their offer. 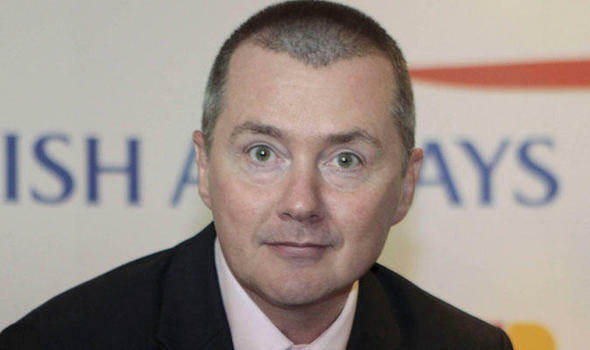 Willie Walsh, who owns the International Airlines Group which owns several major airlines, has praised Norwegian and believes low-cost long-haul flights are the future of transatlantic travel. “So while their financial performance has been stressed, I think Norwegian as part of IAG could be transformed. We’re not in any active discussions with them at the moment. We continue to look at Norwegian and we continue to have some interest in it,” he says. Major competitor Lufthansa has also reportedly approach Norwegian's bosses about a potential acquisition. It appears the whole industry is taking notice of Norwegian, however one man is refusing to believe Norwegian is the future of air travel. 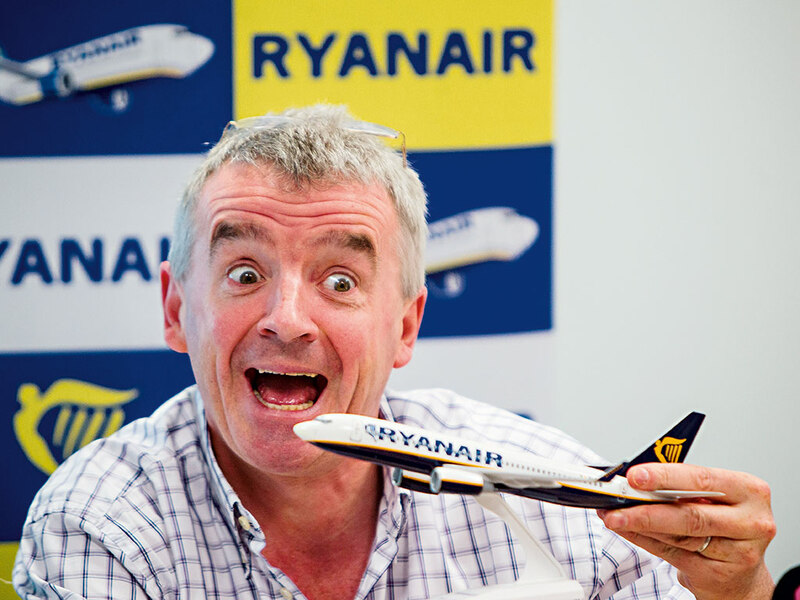 That man is Michael O'Leary, the owner of Europe's largest low-cost airline Ryanair. His airline had previously said they were planning to launch long-haul flights, however they have since turned back on that statement, claiming it's far too expensive. He has claimed he is "shocked it's still flying as it loses heroic sums of money" and predicts it will "go bust" this winter. Despite turning a profit this quarter, Norwegian currently has outstanding debts of £2 billion. O'Leary added that the airline "deserves to go bust" because it's overhead costs are too high. "Frankly it deserves to go bust because frankly graveyards are full of airlines who had low fares and high costs. Ryanair is one of the few that has low fares and low costs," he said. Norwegian has hit back at O'Leary's claims, calling him a "broken record" and stating the claims have "no root in reality." "Norwegian continues to fly an increasing number of passengers as we continue to focus on building a strong, sustainable and global business to benefit our customers, employees and shareholders. We're focusing on our business and at this time Mr O'Leary should focus on Ryanair." Norwegian's vast debts are mainly down to it's rapid expansion on it's long-haul routes. Norwegian uses a fleet of brand-new Boeing 787's which are very cheap to run, however cost a lot brand new. Experts say Norwegian doesn't have the money to pay for their 787's which is why they have so much debt. One of Norwegian's Boeing 787s. Norwegian currently has 30 787s, and 12 more on order. Despite it's debt, Norwegian is still expanding. This year alone it has began serving Austin, Chicago, Denver and Seattle, as well as adding routes from Amsterdam, Barcelona, Dublin, London, Madrid and Milan. Next year it will launch domestic flights in Argentina, as well as long-haul routes to Tampa. Norwegian may be on it's last legs, however it's not going down without a fight.